Following a fight with Uncle Iroh, Zuko travels by himself to an Earth Kingdom town were he meets a local boy. The two almost become friends. Meanwhile Zuko suffers from flashbacks of his past. 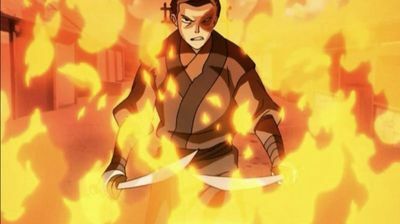 Can Zuko save his friends and remember who he is?